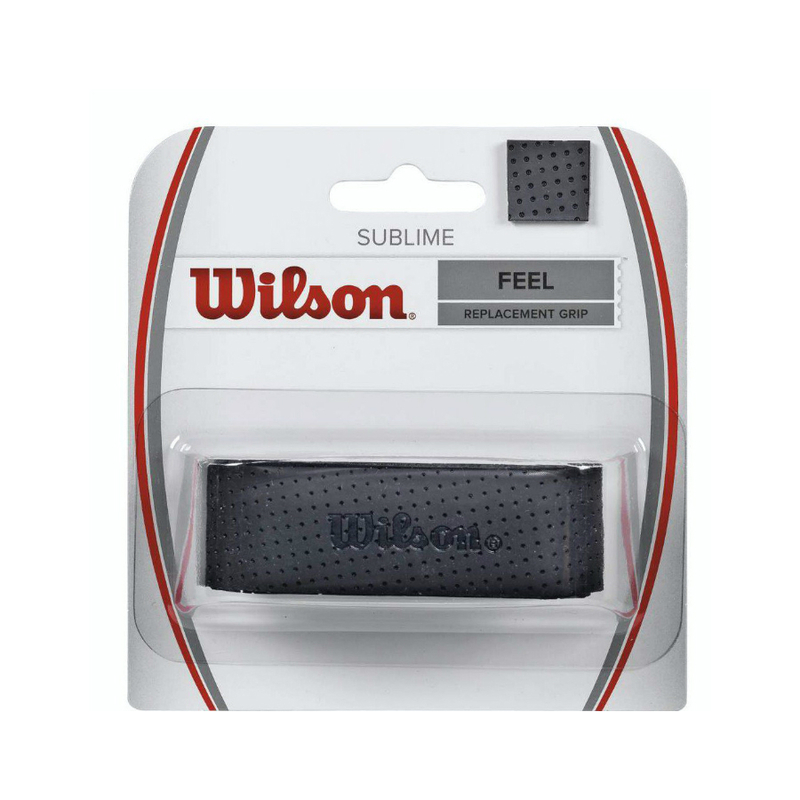 WILSON SUBLIME TENNIS GRIP – Used by Wilson on all their top level rackets – and used by Roger Federer. 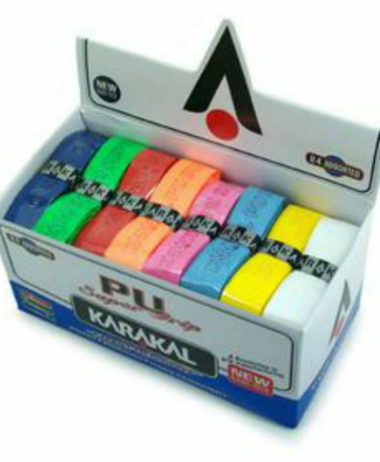 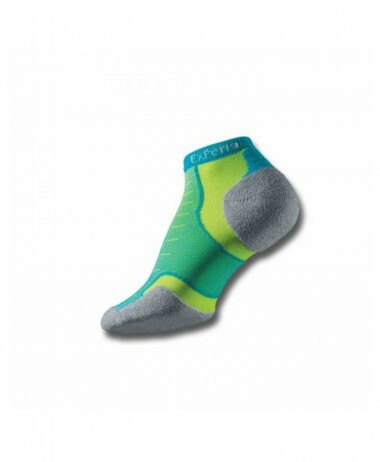 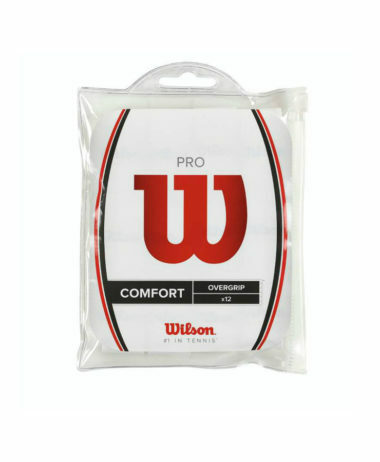 A balanced feel grip, one that is not too dry, nor too tacky. 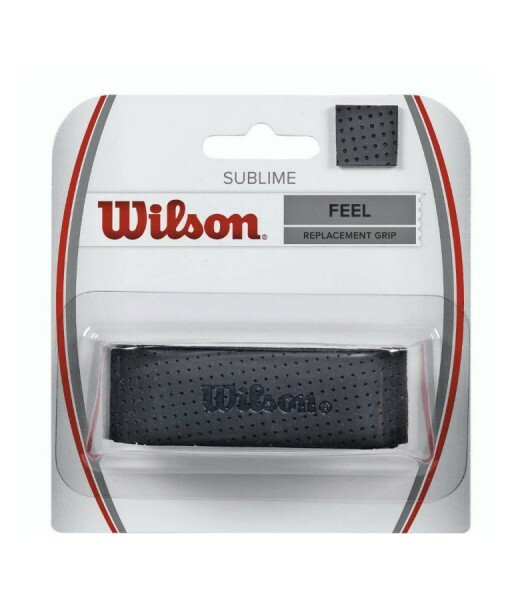 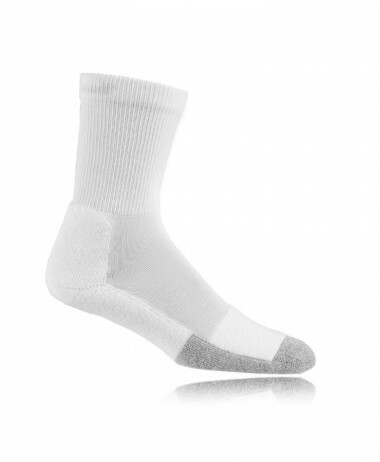 This has an embossed edge to amplify traction and reduce slippage, while the micro-perforations provide added moisture absorption. 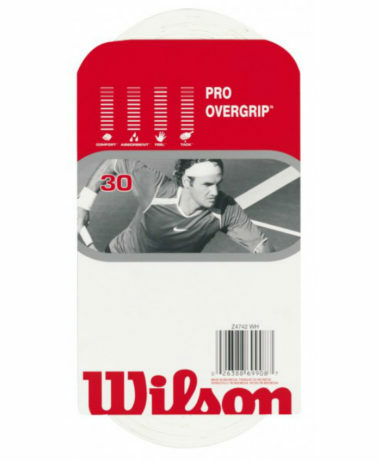 Categories: Accessories, Tennis, Tennis Grips & Dampeners Brands: Wilson.